INSIGHTS > New Articles > MINDMAPS > Insights MINDMAPS: “Fiscal Federalism – Economic Survey 2017-18”. 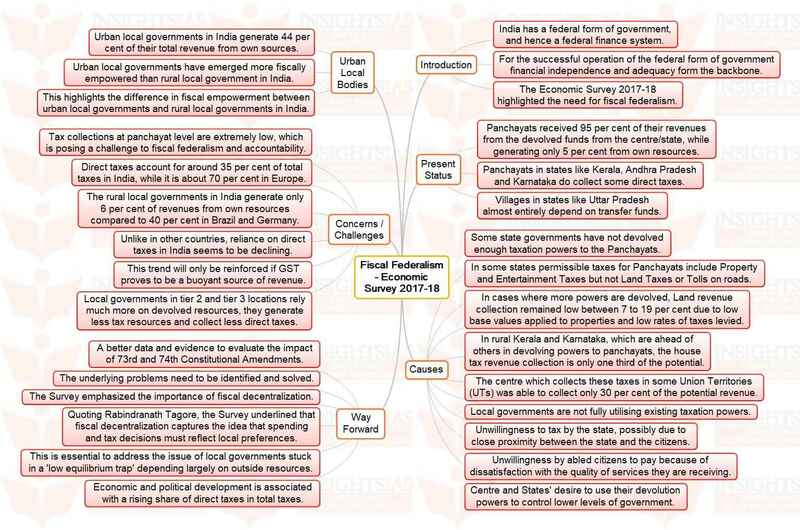 Insights MINDMAPS: “Fiscal Federalism – Economic Survey 2017-18”. Next story AIR spotlight summary on “Global Investor Summit”.